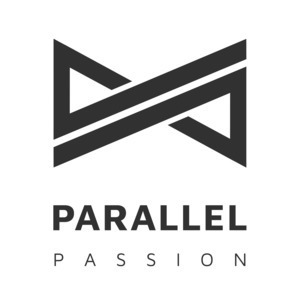 28 episodes of Parallel Passion since the first episode, which aired on January 23rd, 2018. Katherine aka KWu is a Ruby developer at Heroku who likes efficiency, making things from scratch, and holding strong opinions. Don is a philosopher-engineer who advocates for platforms and developers at GitHub. Since he built his first website in primary school, Primož had a strong passion for web development. When not visiting conferences, giving talks or organizing local development related events, he focuses on fast and highly optimized online solutions. He's a windsurfer, snowboarder and beer lover in his leisure time. Ajda Pretnar is a computational anthropologist, a tester, doc writer and an occasional developer of Orange data mining software. She teaches data mining online (YT) and offline. When she is not working, you can find her biking up a hill, running around a forest or sweeping in front of a curling stone. Jonan is a developer advocate at Heroku and an aspiring astronaut. He believes in you and your potential and wants to help you build beautiful things. John Chidgey is an Electrical Engineer specialising in control systems software, interface design and root cause analysis.